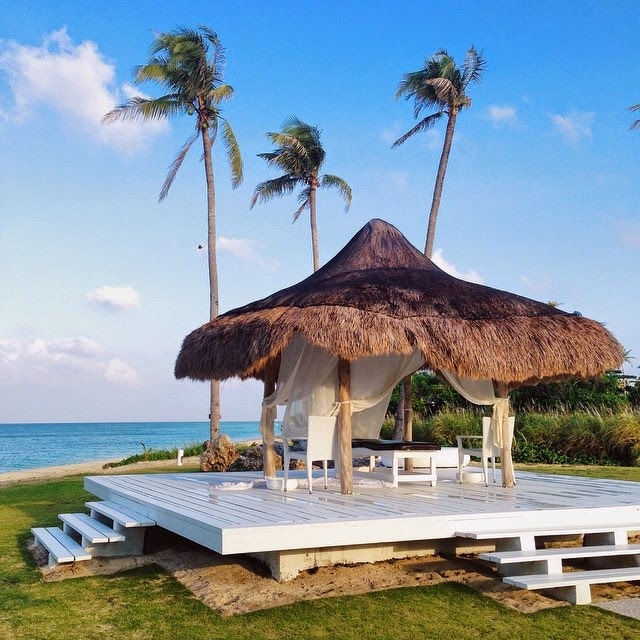 Just last weekend, I got the chance to escape from busy Manila, and into what I referred to in my previous post here as a 'paradise', which is in Balesin. This time, I was with my family and my cousins, which made it extra special since we got to bond as a family. I missed this place. I honestly love that despite being in just one island, I get to visit 7 different 'countries' because of their themed villages. This is indeed such a creative idea. Also, this time, I was glad that I got to see Balesin differently since I got to visit the rooms for each place and was able to try the different activities that they offer. Check it out! Sneak peak of their latest creation!!! This is the room of the Grand Royale! Fun fact: these plates were all imported from France! Next stop was Toscana & this wall reminded me so much of Italy! Imagine waking up to that kind of view! Also go to fulfil a dream of mine, which was to try archery! but once you get the hang of it, it's super fun!!! Now I have to learn how to get a bull's eye! The Bali village pool in the morning! 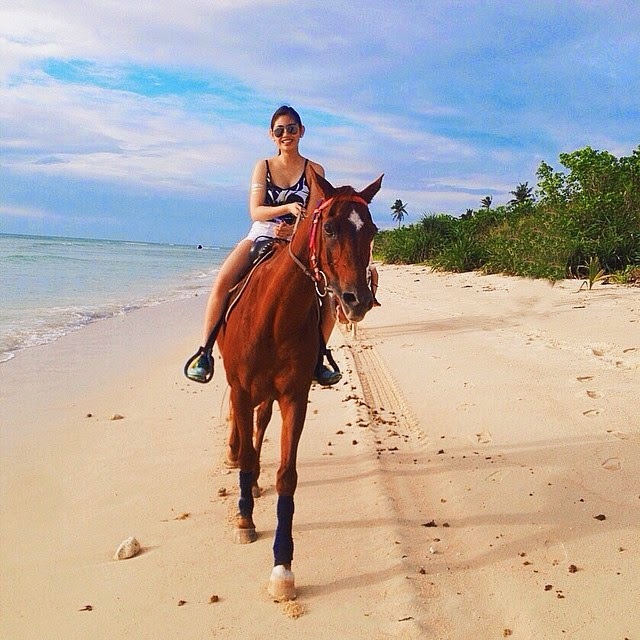 This is how beautiful the Philippines is! The Bali village at night - the bar here is also a very chill place!